Bo4 zombies was a disappointment, and if you feel the same way: here is 5 custom zombie maps you need to play. Black Ops 4 Zombies was a big disappointment to me, and I doubt I'm the only one who shares this opinion. Treyarch have just lost their touch with zombies, or just making games in general. If you were unfortunate to witness Black Op 4's state upon release, you'll know what I'm talking about. However, that doesn't mean you'll be without new zombie content this season. 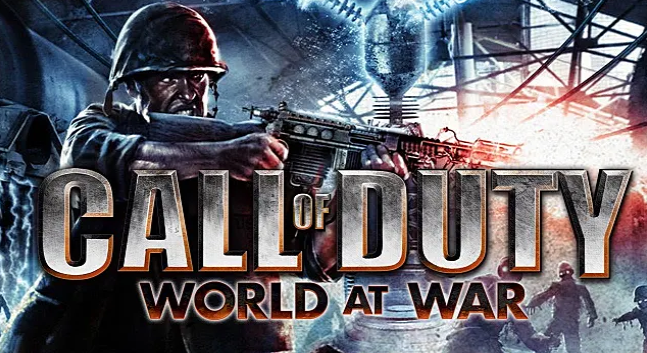 Call of Duty: World at War still has an active modding community behind it, and there is a ton of zombies maps for you to try out. Here is my top 5 custom zombie maps for World at War. Kino the Rebirth is pretty much identical to the original Kino Der Toten map from Black Ops 1 in terms of the map layout. One minor change was made in the abbey, and that was adding a corridor for extra space to move, which is great as you'd always get caught in between zombies due to lack of open space. There is a couple of new additions in Kino the Rebirth. Weapons from Modern Warfare 2 and 3, Ghosts, Black Ops 2 and the knife animation from Ghosts. Deadshot daiquiri and Electric Cherry have been added. The perk capacity has also been raised up to six. 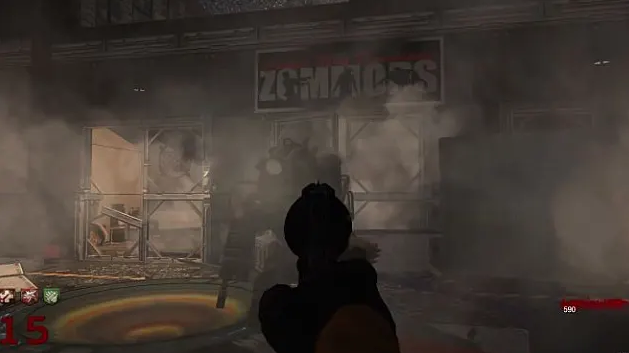 The Panzer Soldat from Origins is also in this map as a mini boss. You are dropped off into Kino by a helicopter before the game starts, which is a pretty neat cinematic. There isn't too many new gameplay changes, the map pretty much plays the same way as Kino Der Toten, nova crawlers are here but they were in the original Kino anyways. However the main bulk of changes come in the form of visuals. As you can see in the image and video below, Kino the Rebirth has changed mostly everything in the visual department. I wouldn't be able to tell that I was playing World at War. A lot of effort has gone into the visuals of this map. and it really shows. The Panzer Soldat does create a rush to get better weapons, and isn't broken or as annoying to ruin the experience. However, I do wish this map took more risks, like adding some new areas and maybe another gimmick to the map. If it was more ambitious, I feel like this would be the best map ever made. Kino the Rebirth is definitely one of the better custom zombies maps. It's presentation is fantastic and it's classic Kino pretty much. Since it's Kino, you know what you're getting and it has an impressive face-lift. If you enjoyed Kino, you should give this map a try, it won't disappoint you. Hi! I am Justin Runyon - writer from professional writing service that only begin my career and wants to write about my passion- videogames as much as I can, to improve my writing skills!